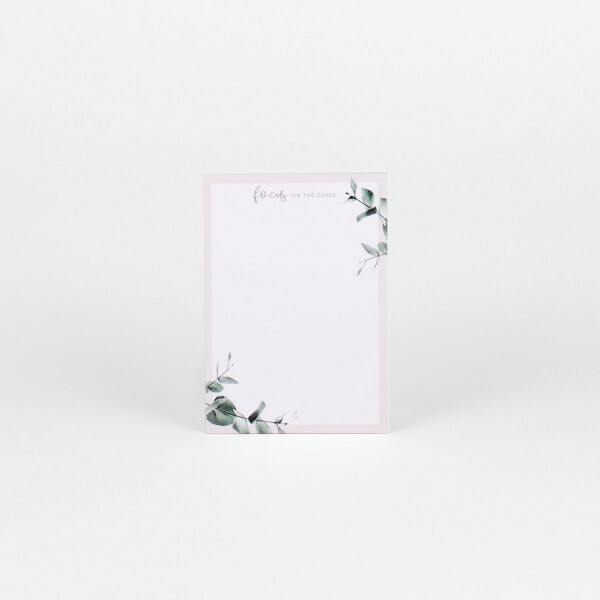 Mindfulness at work – this mindfulness notepad keeps all your tasks, notes and doodles safe. On top of that, the eucalyptus image and soft pink color add gorgeous design to all your to-dos! Mindfulness Journal "100 Days of Me"